The Canadian Lacrosse League (C-Lax), which operated throughout Ontario for five seasons, announced today that it will cease operations ahead of the 2017 season. Beginning in 2012, the Canadian Lacrosse League has been committed to operating a professional league that is dedicated to developing players and promoting the sport of lacrosse. 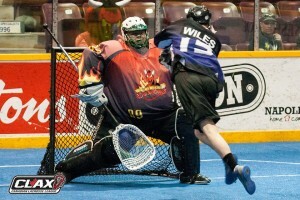 Since the league’s inception, over forty players have gone on to play in the National Lacrosse League.